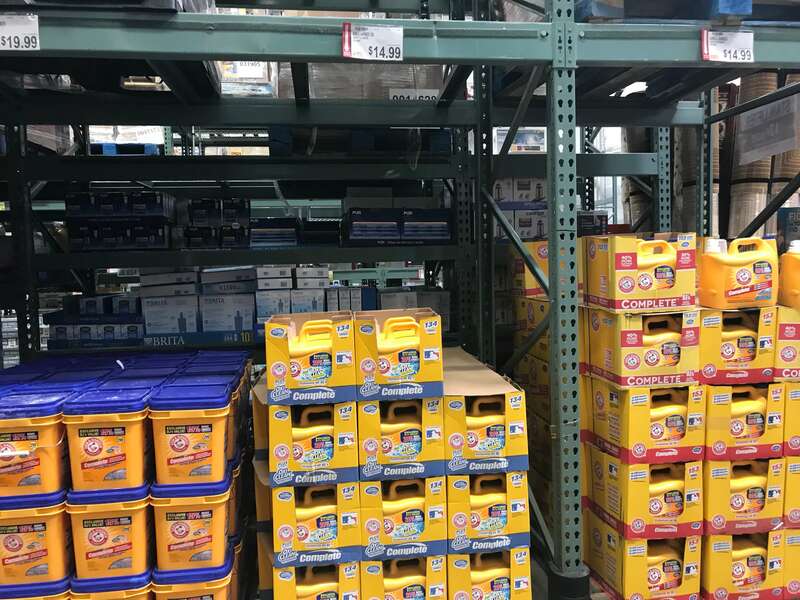 Arm & Hammer Detergent Just $0.07 Per Load at BJ’s Wholesale! We’ve got a stock up deal on detergent at BJ’s! BJ’s Wholesale sells the 214oz jugs of Arm & Hammer liquid detergent (or 134 or 153 loads) for $14.99. Stack these offers and get the huge jug for just $10.99. That makes it just $0.07 per load of wash!! Crest & Oral-B Oral Care Products Just $0.49 at Walgreens!